Hormones can deplete your energy, make you feel bloated, wreak havoc with your moods and can also turn your tresses into a mess. 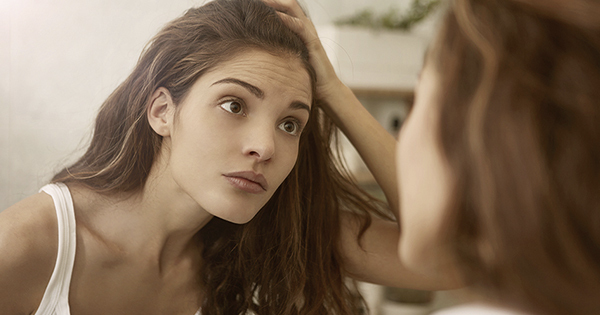 Here are just a few ways that hormonal issues can cause hair loss. Estrogen, the power player in women’s bodies, is like your frenemy! When it is appropriately balanced and your body is receptive, it makes you feel energized, normalises the menstrual cycles and leads to a sense of well-being. Yet too much estrogen or a heightened sensititivity to estrogen, which can be caused by weight gain, perimenopause, etc, can lead to thinning hair. During and after pregnancy, for example, estrogen levels peak and then dip, causing sudden hair loss for many women. Insulin, the hormone in charge of regulating blood sugar levels, also affects a number of different body processes, including fat storage, heart health and, you guessed it, hair growth. One study published in the European Journal of Cardiovascular Risk found that women with some markers of insulin resistance have a greater risk for female pattern baldness. In men, testosterone is associated with a lot of virtues. But too much testosterone, especially Dihydrotestosterone in women creates all sorts of unpleasant results. Hair loss, acne, excessive facial hair all have been linked to increased estrogens. Thyroid is a tricky hormone to understand. It is like a behind the scenes orchestrator, influencing multiple processes within the body. A low thyroid level leads to hair loss ,both the shedding and thinning variety. Because there are a number of different factors that can contribute to hair loss, it’s best to ask your doctor for a few different tests. I recommend checking your haemoglobin, blood sugar, thyroid levels and Vitamin B12 and Vitamin D3 as an initial screen. To know more about these tests read Testing Times! Check with a doctor for a multivitamin multimineral hair supplement to tide over the hair loss till you can implement diet and lifestyle changes for the long term. While specific issues must be fixed by consulting a doctor and taking appropriate medication. 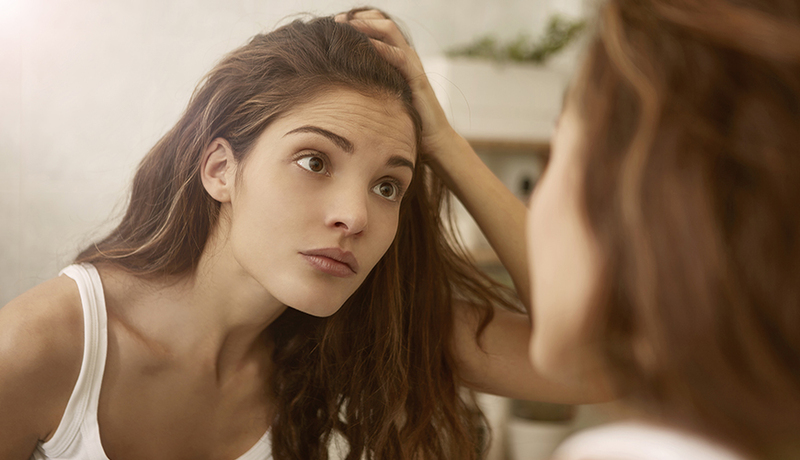 these simple measures will definitely help to keep dreaded hair loss at bay!